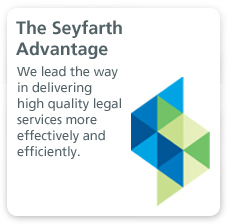 Diversity efforts at Seyfarth are led by our firm’s managing partner and two additional national co-chairs. Our extensive network of national and local Diversity Action Teams includes attorneys and staff members from all offices. The national team is responsible for overall planning, progress and integration of our efforts. 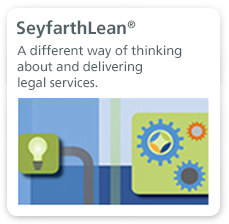 Each local team develops customized plans, activities and local outreach. Overall progress is reviewed each quarter by the firm’s Executive Committee. 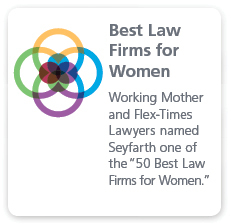 Attorney affinity groups at Seyfarth serve as voluntary support networks, designed to create a more inclusive culture and work environment, and to help identify solutions and strategies that support our diversity efforts.